Visit The Fireplace Store in Alexandria and we’ll show you options for the fireplace of your dreams. 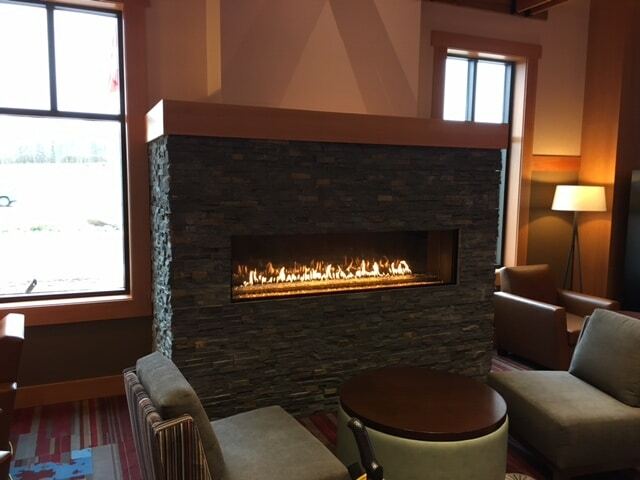 We have a wide selection of fireplaces that will help heat your home and keep you comfortable during Minnesota’s cold winter months. Can’t decide which style of stone you want to decorate the face, or how big the mantle should be, talk with our experienced staff. They will help you design and create what you’ve been looking for. The Fireplace Store also provides venting, gas piping, electrical and stonework. We are conveniently open 6 days a week. Visit our showroom! Open Monday-Friday 8:00am-5:00pm and Saturdays 8:00am-noon.